Rosalind is caught between two worlds as Gandhi’s nonviolent revolution takes hold in this companion to Small Acts of Amazing Courage that “seamlessly weaves history and culture into a novel that stands on its own” (Booklist). Rosalind inhabits two worlds in 1920s India. There is the world of her heritage—English to the core, with her strict father who is a major in the British Indian Army, her grieving mother, and a tutor to educate her within the walls of the luxurious estate her family occupies. And then there is the world of her homeland—or the land that feels like home, anyway. The world where followers of Gandhi surround her, and the streets are full of poverty and the whispers of independence. The two worlds are colliding, and despite what Rosalind has been raised to think, she begins to resent the heavy hand of British rule. When her father’s military position provides Rosalind the opportunity to meet the Prince of Wales, she has the chance to tell him about the injustice she witnesses in the streets of India. Rosalind desperately wants to do what is right, but will she have the courage? And what will be the consequence? 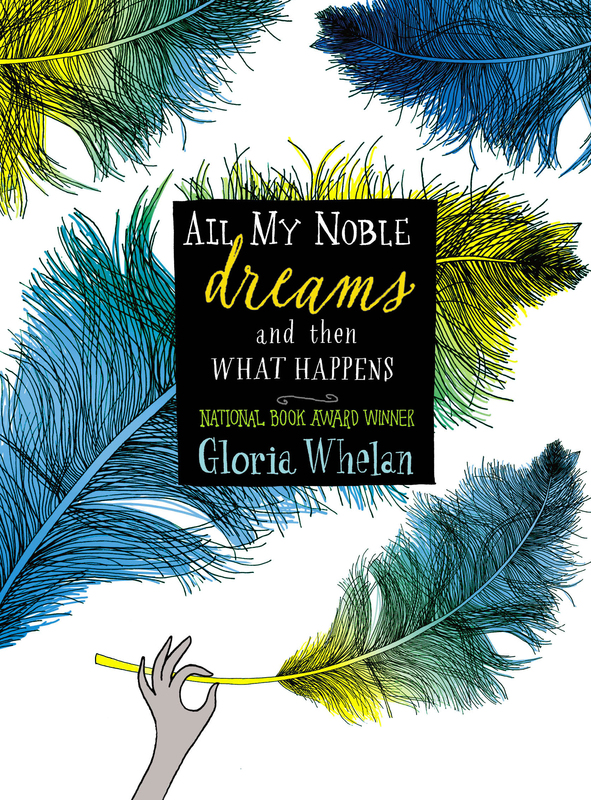 Gloria Whelan is an award-winning and critically acclaimed author of many books for children and young adults. She won the National Book Award for young people’s literature for her novel Homeless Bird. 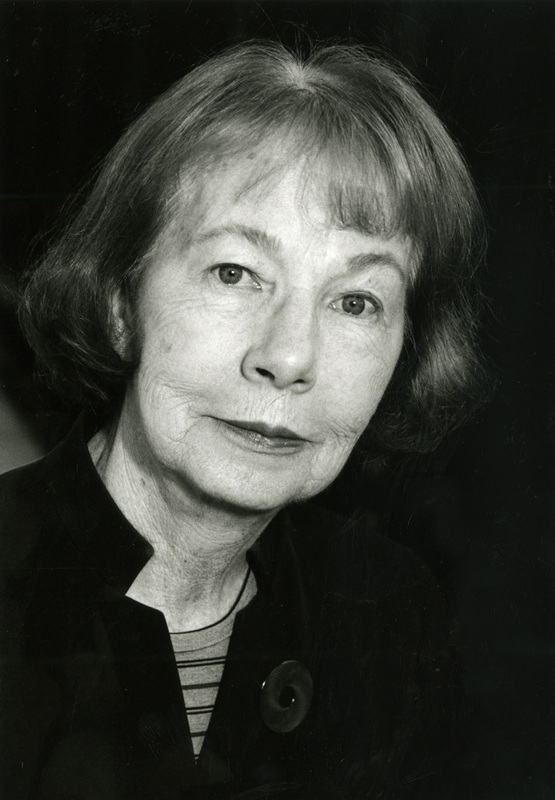 A versatile author of historical and contemporary fiction for children and young adults, as well as short stories and poetry for adults, Whelan is, according to Liz Rosenberg in the Chicago Tribune, “an accomplished, graceful, and intelligent writer.” She lives in Grosse Pointe, Michigan, and you can visit her at GloriaWhelan.com.